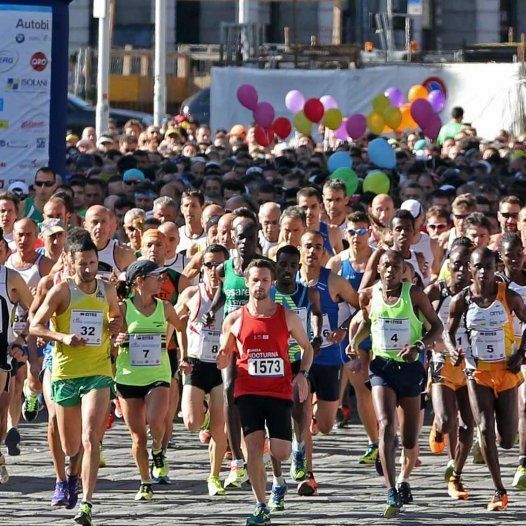 The 14th April 2019 there's in Genoa the International Half Marathon. Is the most anticipated appointment for all the genoeses runners. The start is at 9:00am in Calata Falcone Borsellino. The Route is 21,097km. The same day there will be Corri Genova (13km) at 9:15 am, and Family Run (3,5km) at 10:00am.